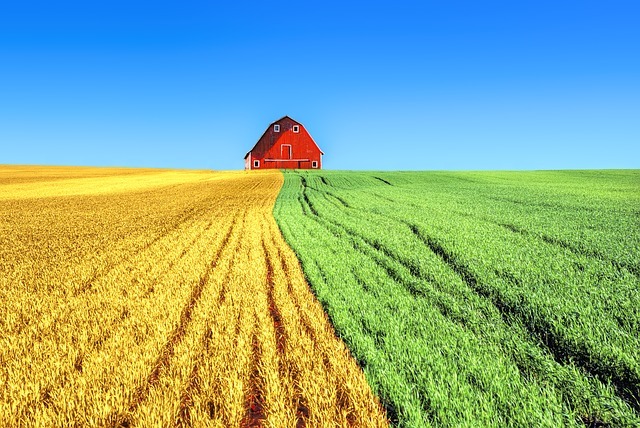 As a leading provider of agricultural chemicals, EZBuy Ag is the only one that connects growers to the source of their products and we want to be your farm chemical supplier. We interact with all major chemical manufacturers, chemical producers and brokers across the U.S. to find the lowest prices on all farm chemicals then we pass that savings on to you. We keep our customers notified about upcoming programs and sales. We’ll let you know about changing prices and potential shortages as soon as we do atEZBuy Ag. We can do that when nobody else can because we’re in contact with the entire chemical industry on a daily basis we can help you make better purchase decisions while saving you money. With land being continuously planted with crops year in and year out, it’s important to stay current with the newest farm chemicals that you can find and we can help you with that. 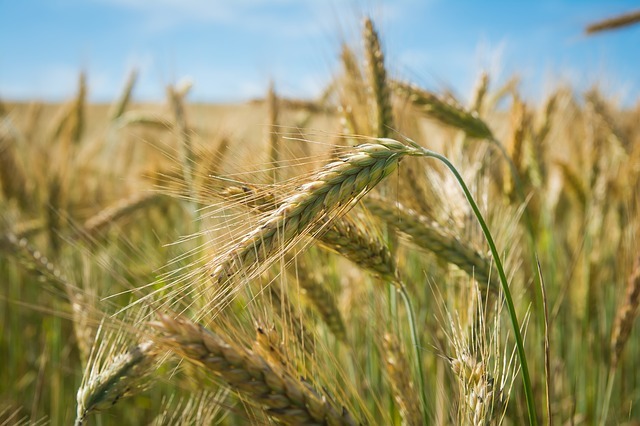 Ag chemicals are the best method for protecting your crops. This includes fertilizers, insecticides, herbicides, fungicides and growth agents. As your farm chemical supplier we stock chemicals designed for increasing your agricultural productivity while decreasing damage and disease. Farm chemicals that are used in fields for improving the production of crops can also prevent pests and control diseases. Apart from using these chemicals on a continuous basis to prevent disease, it is important to implement other strategic measures for pests. These measures are adopted to deal with prevention, suppression and eradication and include identification of pests and the damage caused by them, learning about the biologic aspects and development of the pests lifecycle, and the correct method and time for controlling their population with the use of farm chemicals. GIve us a call today at 1-855-EZBUYAG or reach out to us via our Contact form and we’ll get back to you promptly!